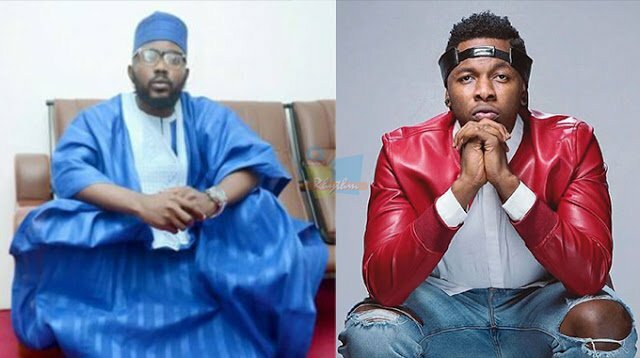 Nigerian popular singer, Douglas Jack Agu, better known by his stage name Runt own, has been dragged to court again by his estranged label, Eric Many. This time around, it is concerning a case of contempt after the singer released a new song against a court order restraining such. Below is a statement by the label’s general manager, Johnson Adumike. ‘we are in Court with Runtown for his breach of our Recording Contract. We sued him because while applying to the Registrar of Trademarks in Abuja to register professional names licensed to us during the duration of our contract, Runtown also unilaterally terminated our Recording Contract with him’. ‘If he felt the Court Order is wrong, his lawyer has already appeared in Court and filed papers. It is for his lawyer to show the Court that the Order is wrong. It is not open to Runtown to ignore Court Order. It is important to state that we are at home with the fact that Runtown does not intend to continue working with us. We are not in any confusion about that. We have therefore not asked the Court to order him to continue working with us. Our case is for recovery of our money and the Album he owes in line with the Contract. It is the duty of both sides to abide by Court Orders. So Ericmany will continue t rely on due process until we get justice’.